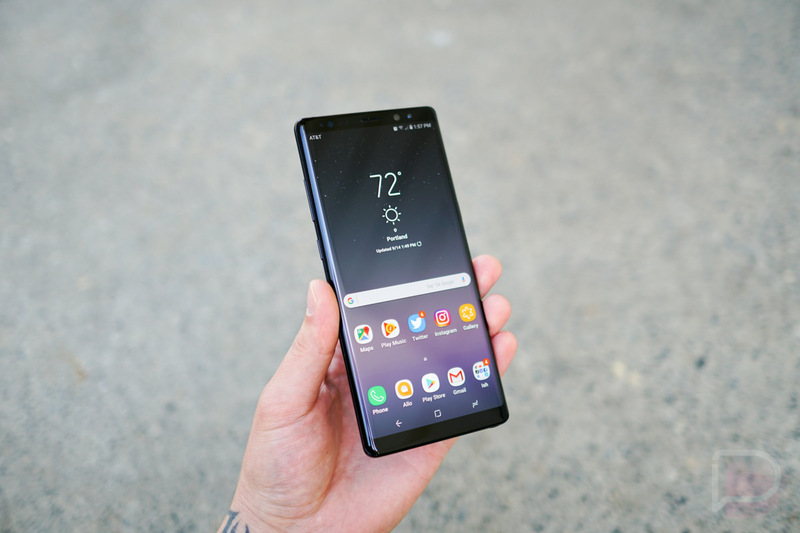 We’ve got our first Galaxy Note 8 Oreo update rolling out! To our surprise, it’s coming from AT&T, not Verizon or T-Mobile or Sprint. 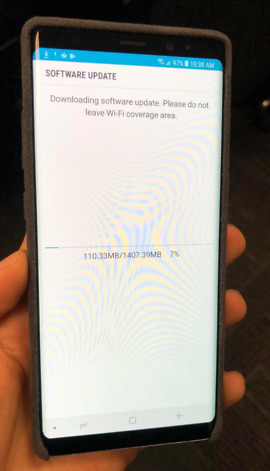 The update weighs in at 1.4GB and brings with it Android 8.0 to the Galaxy Note 8 as well as software build number N950USQU3CRC2. A reader first tipped us to the update, but a whole bunch of reddit users were able to pull it as well. So if you haven’t already, head into Settings>Software update to try and grab it. It should be live. 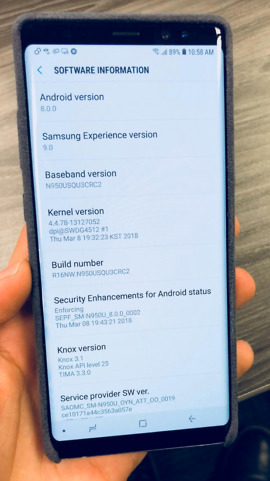 What’s new in Oreo on the Galaxy Note 8? Quite a bit! You can read through the full changelog here, but do expect an updated Samsung Keyboard, better notification management, app shortcuts (just long-press on them), notification badges, an improved Edge Screen, Samsung’s Dual Messenger, and more.